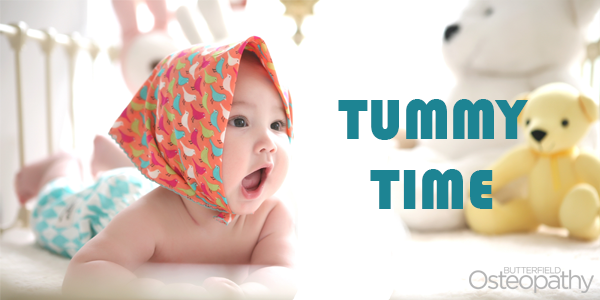 Establishing Tummy Time routines to enhance your baby’s development. that all babies benefit from Tummy Time, including newborns. practitioners working with babies on Tummy Time. • Consult with your health care provider first. • Make sure your baby is alert and awake. • Always supervise your baby. • Place your baby on a safe and firm surface. • Begin with 3 to 5 minutes per session, working up to a total of 40 to 60 minutes daily. the surface, and be sure to end Tummy Time before your baby becomes fatigued. towel drying after bath time, changing diapers, or applying lotion. • When burping your baby, try laying her across your lap on her tummy. in front of the bolster so that the airway is not blocked.• Always supervise your baby during bolstering. tummy to strengthen muscles equally. encourage active play to strengthen his muscles through Tummy Time. look at her own reflection. great way to begin Tummy Time with a newborn. comfortable. This position can also aid in reaching and playing. the occupational therapist can create an individualized strategy based on the child’s and family’s specific needs. 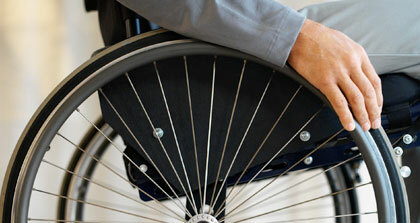 additional information through the American Occupational Therapy Association at www.aota.org. Developed by Christa Pumerantz for the American Occupational Therapy Association. Copyright © 2013 by the American Occupational Therapy Association. Source: American Occupational Therapy Association, Downloadable PDF, Further Reading.